Florida has an ever-growing youth track and field community. Many young athletes often get a head start, gaining experiences at a very early age in middle school as they prepare for their high school careers. 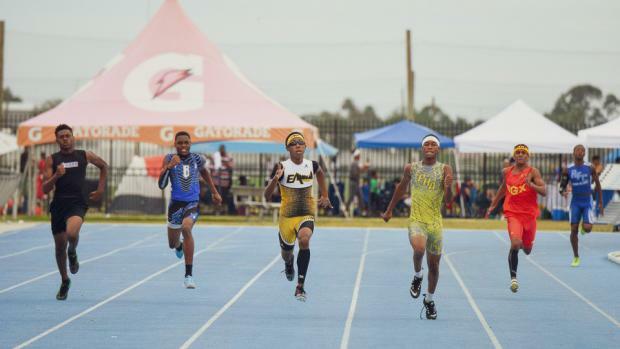 We took a look at the top returning middle school boy sprinters in the 100m, 200m, 400m, 100mH, and 200mH from the 2018 season to see how the outdoor season could play out and what the FLYRA Track and Field State Finals could look like later on in the season. What sprint middle school state record has the most potential to go down this season? Who do you think will do it? Which FLYRA State Meet record has the most potential to be rewritten this year?